The VIP Card would like to thank Regal Entertainment for partnering with us over the past 5 years. Unfortunately, Regal tickets will no longer be available on our website. Movie Tickets are available for AMC, Cinemark Theaters (Century, Cine Arts & Tinseltown) and soon to be Carmike theaters. That is roughly over 8,000 movie screens to choose from. Save up to $4 a ticket! We also encourage you to check out all our new discount offers we have recently added along with dozens that have been added within your market this month alone. Some of our new national merchants participating in your savings membership include: Knott's Berry Farm only $32 (a $30 savings), Sam's Club ($25 Value), and over 75 new ski resort lift tickets just in time for the snow $10-$80 value. Check back monthly to see whats new with your VIP Membership now packed with over $10,000 in savings offers! Thank you for being a VIP to the organization you supported. Hundreds of theaters to choose from! Present at box office. The AMC Gold Ticket is valid for one admission. Good at any AMC Theatres®, AMC® Loews, AMC Showplace, Cineplex® Odeon , Magic Johnson and Star theatres excluding Canadian theatres. Subject to surcharge for 3D, IMAX®, ETX, alternative content, dine-in theatres, and premium services; location surcharges may also be applied at select theatres. AMC reserves the right to change any surcharge fee without notice. Unauthorized reproductions not allowed. AMC Gold tickets are discount items that are NOT eligible toward earning AMC Stubs rewards, either at the time of purchase OR time of redemption. Valid seven days a week. Please visit amctheatres.com for additional information. 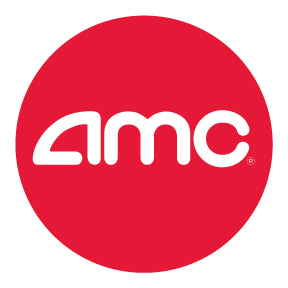 The “AMC” name and logo are registered trademarks of American Multi-Cinema, Inc. All rights reserved. AMC is not a sponsor of this offer. See back of ticket for additional terms and conditions or visit amctheatres.com. 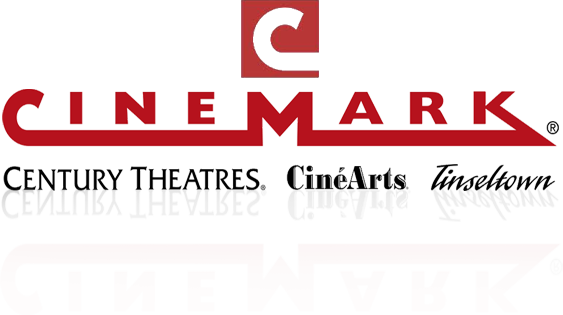 Cinemark Platinum Supersaver discount tickets are accepted at all Cinemark Theatre locations nationwide. 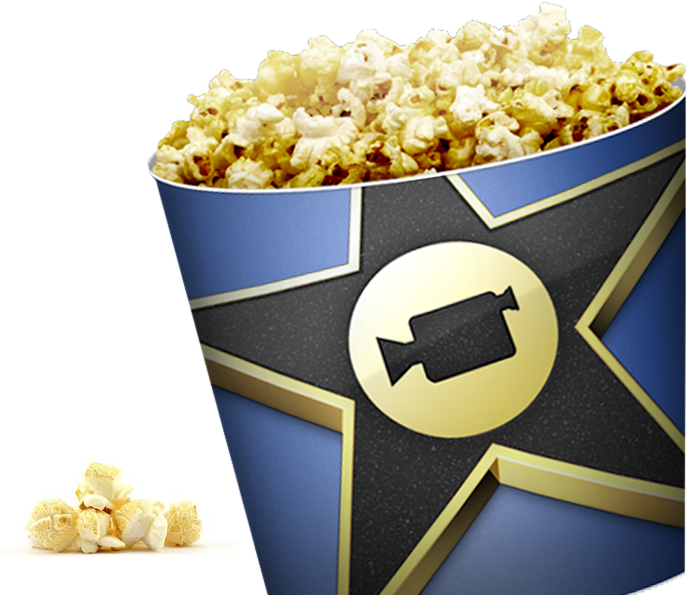 (Cinemark®, Century Theatre®, Tinseltown® & CinéArts®. ) Additional charges for RealD® 3D, IMAX®, Cinemark XD®, dine-in locations, alternative content & premium services & locations. Tickets are not refundable or redeemable for cash. 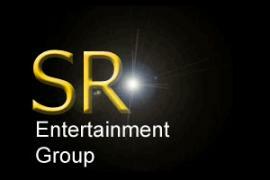 SR Entertainment Group operates many state-of-the-art megaplexes in California including: the Roxy Stadium 14, 3rd Street Cinemas 6, and Airport Stadium 12 in Santa Rosa; the Sierra Vista Cinemas 16 in Clovis; the Lodi Stadium 12 in Lodi; the Plaza Cinemas 14 in Oxnard; the Roxy Stadium 11 in Camarillo. These remarkable state of the art complexes feature large snack bars as well as the ultimate in picture & digital sound presentations and some giant auditoriums with wall-to-wall screens.